We are a strategy, management and operations consultancy which not only design our solutions, but also implement what we recommend, through solid technical expertise coupled with business knowledge on how to promote change, with over 300 professionals in offices in São Paulo, Rio de Janeiro, Mexico City, Buenos Aires, Santiago, London, Munich and San Francisco. 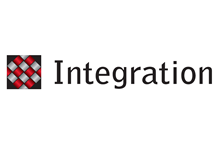 Founded in 1995, Integration has become one of the leaders in Brazil and has expanded across Latin America. We continue to grow internationally and opened an office in the UK (2010) and Germany (2015) to serve our European clients. Our track record includes projects for over 600 clients in more than 70 countries. We focus on three areas of expertise – Marketing & Sales, Supply Chain, Finance & Management – and two competence centres – Implementation and Human Factors & Organisations. Integration was born with a clear objective from the beginning – to innovate in its positioning, in its work methods, in the way it relates to clients, and in the development of a clear mission to serve. This is achieved through professionals aligned with this culture. 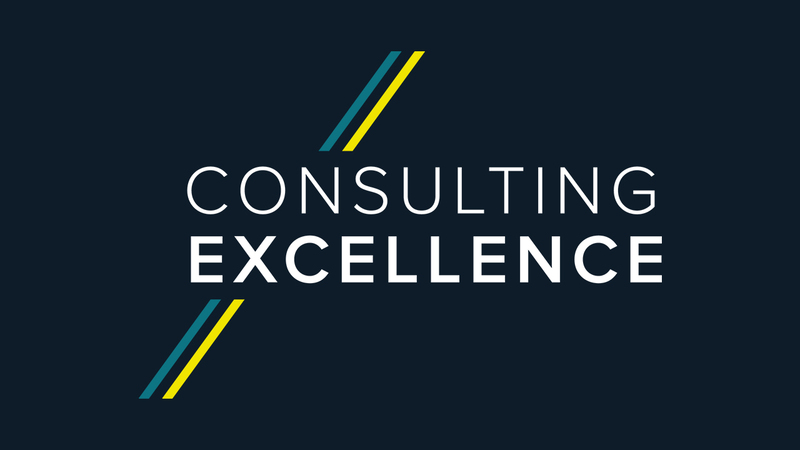 Our passion for helping our clients means that we go the extra mile to ensure our projects deliver more than just a recommendation – our advice is realistic, implementable and drives the results our clients need. Our values run through everything we do. We were founded on the principal that respect, honesty and cooperation are not just good for business, but that they are fundamental to sustainable professional relationships. Our clients often remark that our consultants embody these values and that this attitude helps us engage their organisation in the project to deliver results. 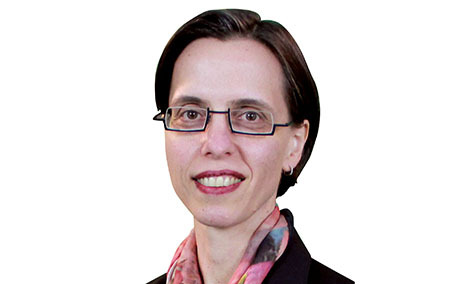 Paula is a Managing Partner at Integration Consulting, and the MCA Council representative.